We work hard for you and we take pride in what we do. 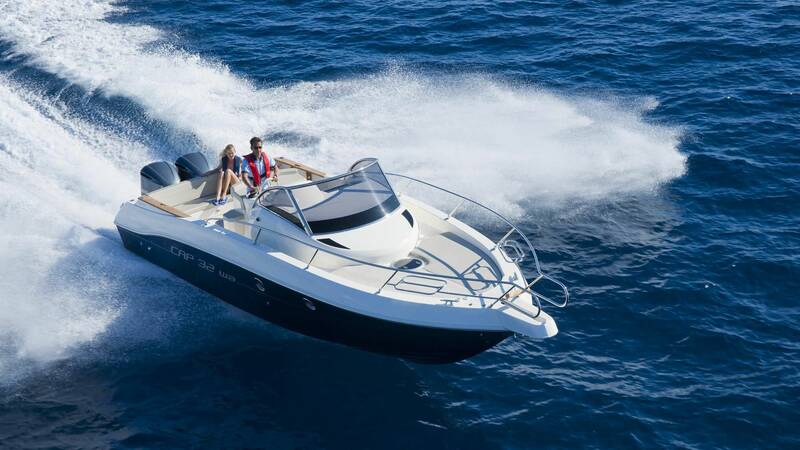 At DM Marine Services Sutherland Shire, we make it personal – personal service, personal advice and personal guarantees. 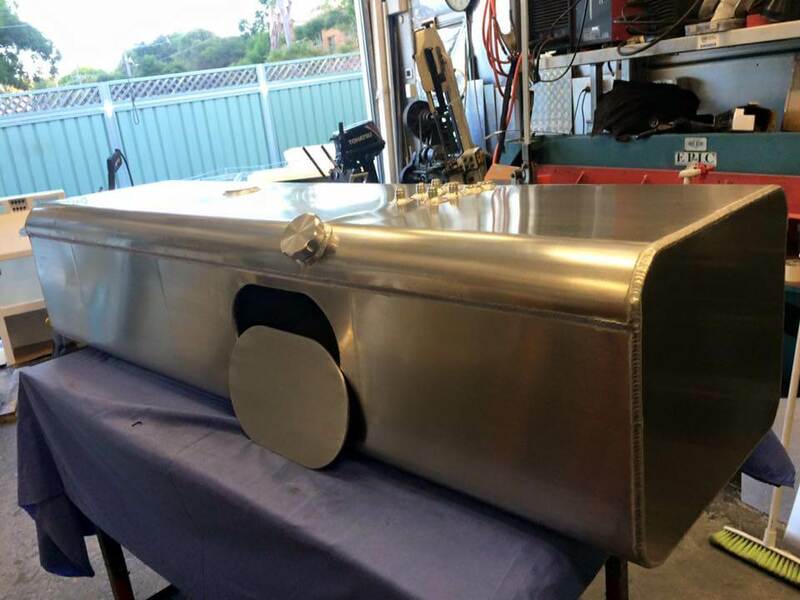 Sydney’s leading marine aluminium boat repairer and modification provider, DM Marine specialize in boat welding and marine fabrication in Sydney. 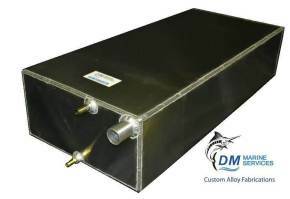 These include Fuel tanks, Rod Holders, Boat Railings, Hull repairs, Live Bait Tanks and Bait Boards just to name a few. DM Marine Services Workshop and Mobile Service Vehicle are ready to meet all of your servicing requirements. 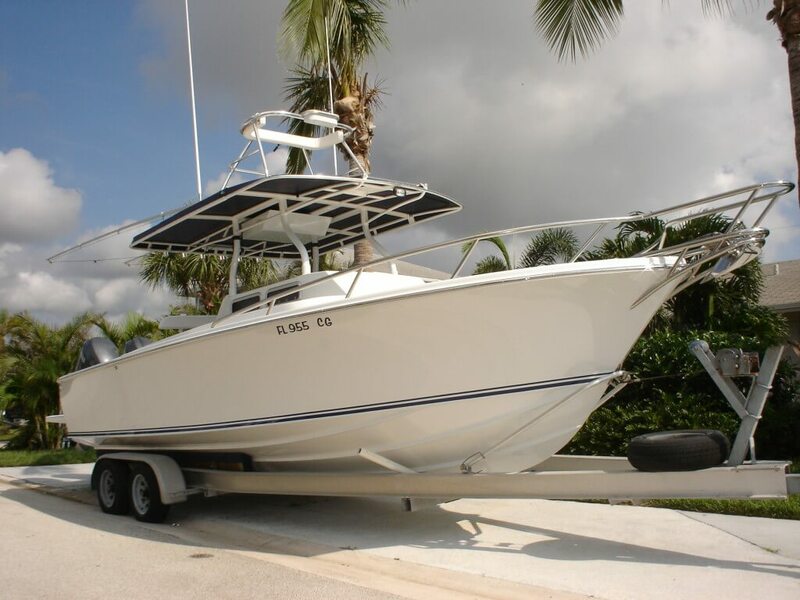 All makes and model for outboard engines repairs, outboard repairs and has a strong knowledge on inboard stern drives. We make getting your boat fixed easy! Our knowledge, skill level and experience create trust, confidence and satisfaction among our loyal customer base. 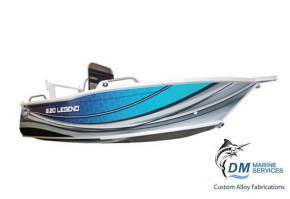 As fellow boaters we understand your boating needs and our prices are fair and competitive. Great service, very professional, extremely reliable and well priced. Highly recommend, been servicing, maintaining and providing custom solutions for my Stacer 4.75, 75hp Mercury since purchased. 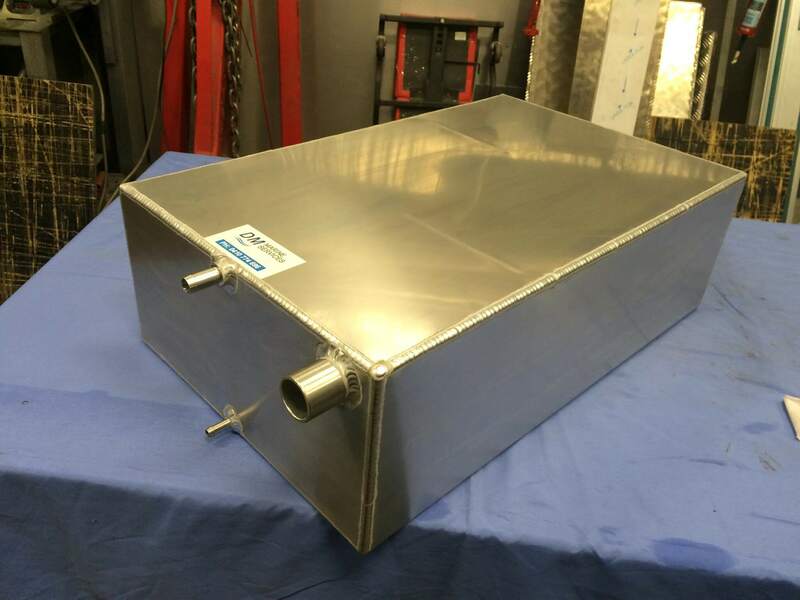 The fabrication is faultless , highly recommend anyone needing a tank made and with good knowledge and advise. Top work, very professional. Dropped off the boat and ready to pick up a new 130L custom tank in under 24hrs. We value your business and your friendship. 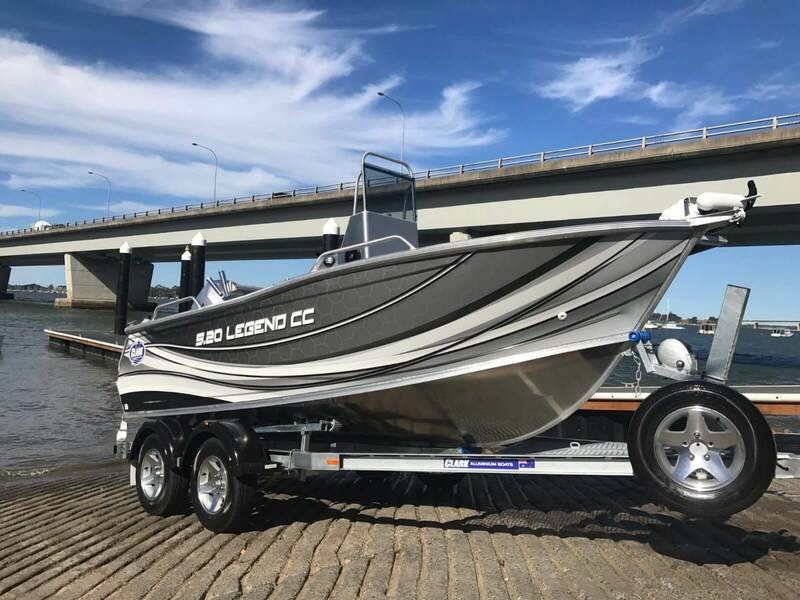 Sydney’s leading aluminium boat repairer and modification provider, Our Fabrication Services specialize in boat welding and marine fabrications. 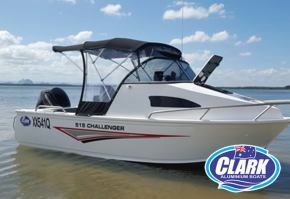 These include Fuel tanks, Rod Holders, Boat Railings, Hull repairs, Live Bait Tanks and Bait Boards just to name a few. 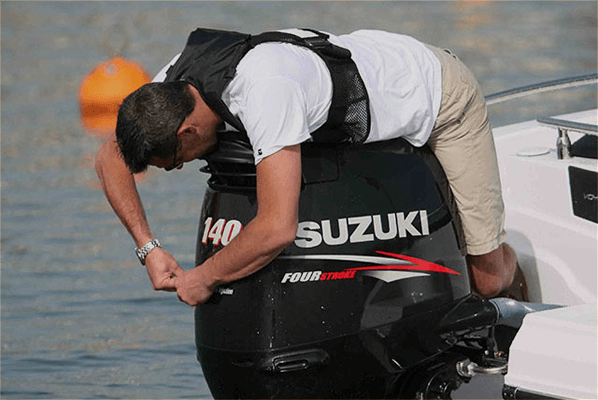 We specialise in outboard and sterndrive repairs of many makes and models. Our expertise spans all common brands of outboard, including Mercury, Mariner, Johnson , Evinrude, Yamaha, Honda and Suzuki. DM Marine Services © 2019. All rights reserved.